It is 100% cotton kurti for ladies.We have variety of cotton tops,skirts,trousers and other products. 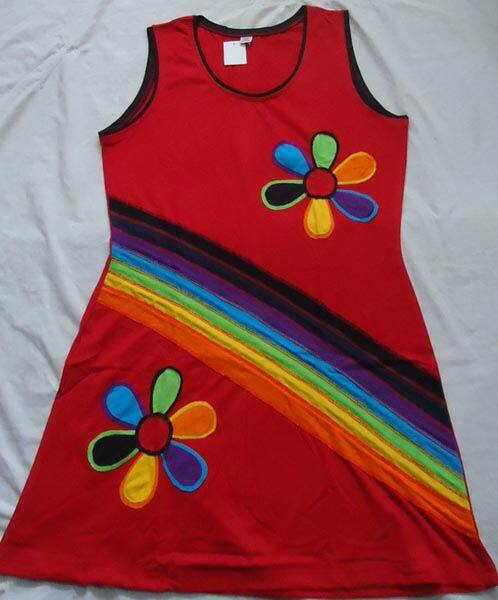 we can make any color of tops as per customer's desire. Delivery Time 7 days after finished the manufacturing. Packaging Details As per buyer's desire.